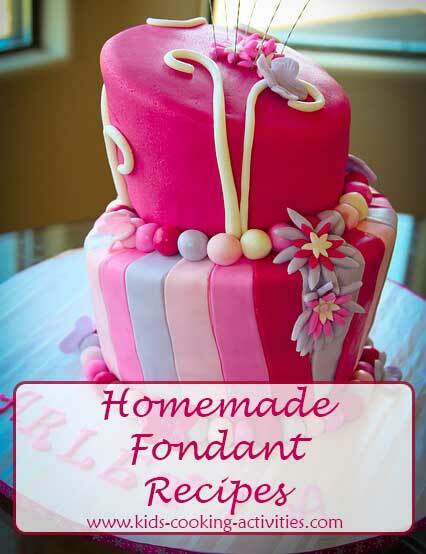 There are several homemade fondant icing recipes that will make a great cake. You can buy store bought fondant for convenience but making your own will taste so much better! In a microwave safe bowl, melt a 16 oz. bag of mini marshmallows with 2 Tablespoons water. Stir every 30 seconds with a greased spoon. When completely melted add 1- 1/2 Cups powdered sugar a little at a time. Blending together. If it is too dry you'll need to add 1-2 Tablespoons more water. If you'd like to add flavoring add 1 teaspoon of extract now. 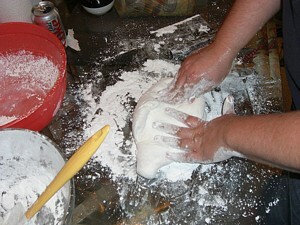 Dust your counter with powdered sugar and knead the mixture until it forms a nice smooth dough. You can grease your hands with shortening if the mixture is too sticky. This kneading process may take 5-10 minutes. Making marshmallow fondant photos courtesy of kittycat. 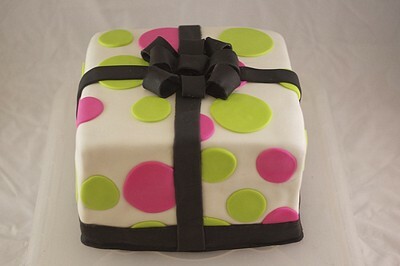 Wrap your finished fondant in plastic wrap and store in a plastic container with a lid overnight. Use the next day for the best results. You can store this in the fridge for 2-3 weeks. Leave out at room temperature overnight before using. Otherwise store at room temperature tightly covered. In a medium bowl, mix 1 Tablespoon gelatin and 3 tablespoons water. Heat for 30 seconds in the microwave. Stir in 1/4 Cup corn syrup, 1 Tablespoon glycerine and 2 Tablespoons shortening into your water mixture. Stir until shortening melts. Add 1 teaspoon almond or lemon extract and a few drops of your color of choice if you would like something other than white fondant. 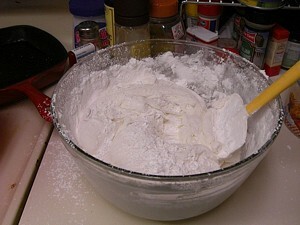 Add 8 cups or 2 lbs powdered sugar to a large mixing bowl. Pour water mixture into your powdered sugar and blend together. 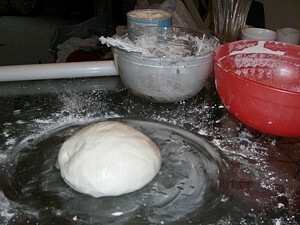 When it forms a ball take the dough out and knead on a counter that is greased with shortening. Knead until dough is smooth. It is ready to use now. Poured fondant is a different consistency than rolled fondant. 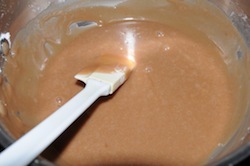 If you want to add cocoa to the recipe it is almost like a fudge ganache. 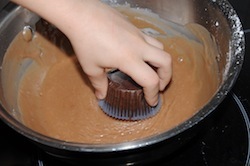 It is used often with cupcakes and poured over the cupcake allowing the icing to drip down the sides much like a glaze. This is where the poured name comes from because you really do pour it on your cake. It is similar to ganache and will harden as it cools. Add water, corn syrup powdered sugar and chocolate (if using) to a saucepan. Stir together until well blended. Turn heat to low. Cook until melted and well combined. Using a thermometer heat until melted. If mixture gets close to 100 degrees on your thermometer take it off the heat. If it gets too hot it will become dull and not shiny. Take off heat and add almond extract. If you would like a colored fondant, add color of your choice now also. Stir until combined. Dip cupcakes into fondant or drizzle fondant onto cooled cakes. You can spread with a spatula to evenly cover if needed. If you have some left over, store in a plastic container with a lid and place in the fridge. Reheat when ready to use again.